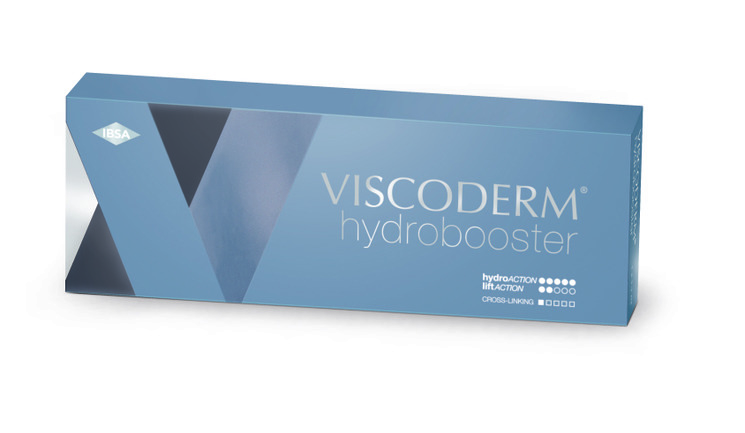 HA-Derma, the UK and Ireland distributor of IBSA Italia products, has added the Viscoderm Hydrobooster to its portfolio. 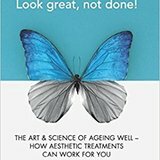 This new product is a stabilised hyaluronic acid that, the company states, offers a dual function; biological process of hydration and tissue restructuring, as well as a mechanical action to stretch superficial wrinkles. This causes an action that IBSA Italia has named ‘hydrostretch’, which is designed to improve skin elasticity, radiance and smoothness, as well as treat superficial wrinkles for advanced signs of ageing. IBSA Italia states that this action is made possible by the product’s rheological properties. It is recommended that Viscoderm Hydrobooster is used on the perioral, periocular and forehead areas of the face for particularly effective results. 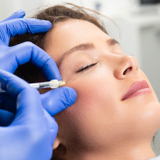 HA-Derma recommends undergoing training, which they provide, to achieve best results.